The Hutchinson Animal Shelter was established January 3, 2006, and comfortably houses approximately 48 dogs and 44 cats. Animal shelters are an important service for any community. 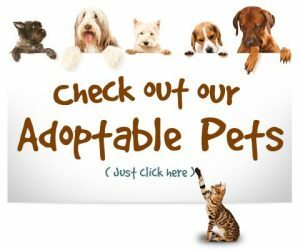 When you adopt a pet from the Hutchinson Animal Shelter, you not only receive a friend for life, you will have a pet that is healthy, happy and has been given all of their vaccinations. They have also been micro-chipped and spayed or neutered! Click to find out more about the following services, needs and animals currently looking for a forever home at the Hutchinson Animal Shelter. You will be AMAZED at what the Adoption Package Includes when you adopt from the Hutchinson Animal Shelter! Please spay/neuter your pets! ALWAYS CONSIDER ADOPTION FIRST! !